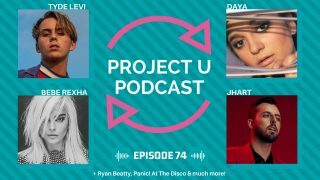 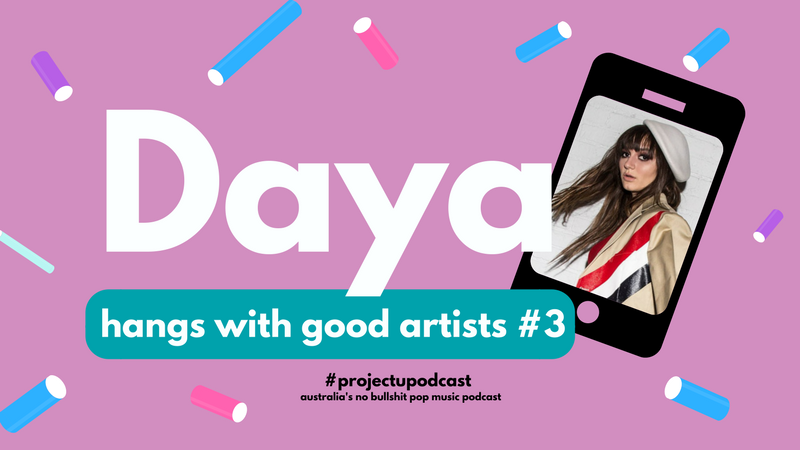 Daya‘s in LA on her new bed in her new apartment telling me how she’s feeling more in charge than ever on her new music, how Cool off her last album is an underrated boptina, and how her favourite session of this new era so far was with an Australian. 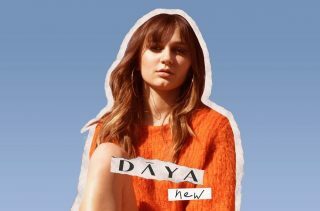 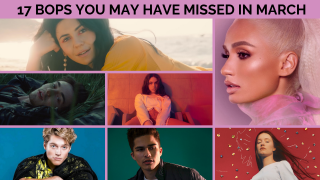 Daya’s new single New is out now. 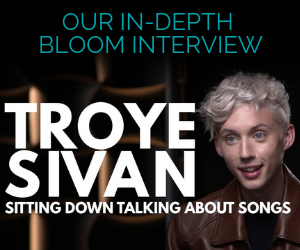 It’s a smash.